Test your paddling skills in a duckie, aka an inflatable kayak. These one or two-person boats are lightweight and easy to handle. Due to its versatile design, stability is a key design feature of an inflatable kayak. The vessel consists of multiple air chambers mounted on an inflatable hull which holds the gravity center low. 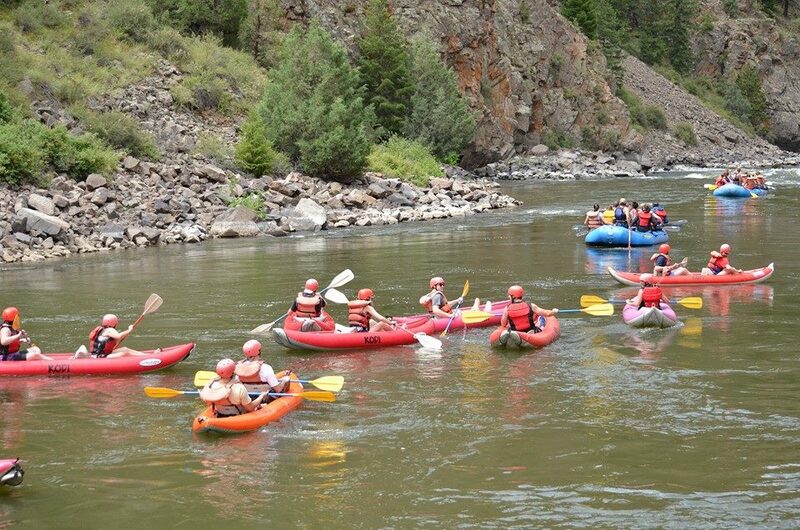 KODI Rafting’s duckie trips are a perfect way to experience the Arkansas River or Upper Colorado River up close and personal. 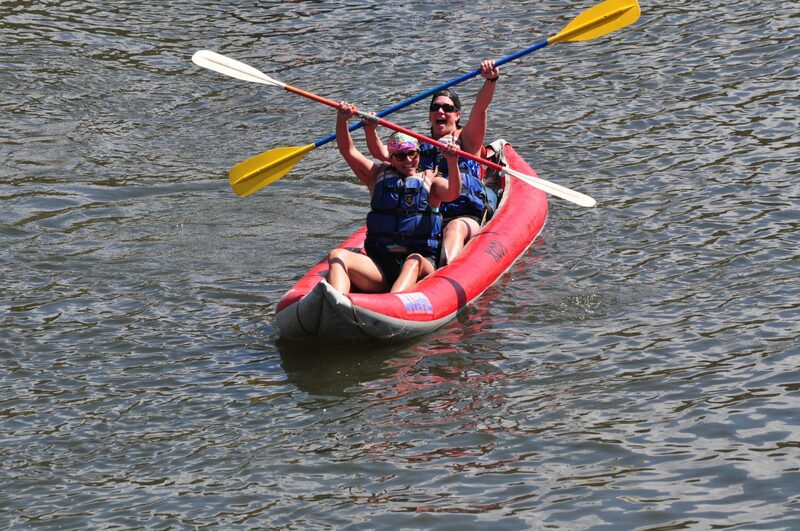 Go solo or paddle with a friend in an inflatable one or two-person kayak, also known as a duckie. 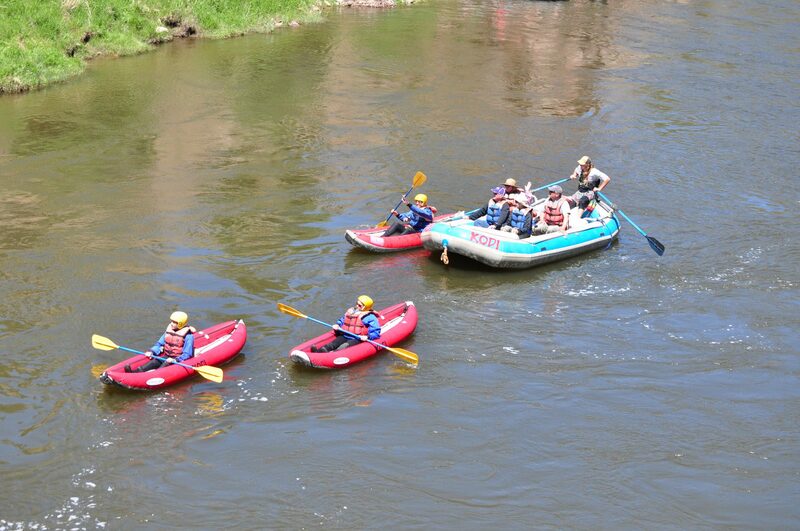 Big Bend, with its calm water and mild rapids, is the perfect section of the Arkansas River to maneuver your own boat.